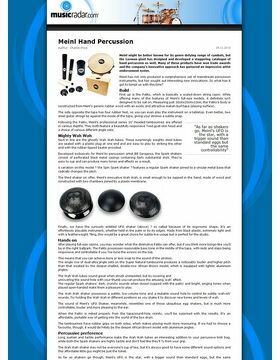 ... this HiHat seems to be for percussionists. I use it in combination with a Cajon (with the CAP100 pedal of percussion) and 2 Congas. With Rodsticks you have almost a full A-Drum. The sound seemed a little tinny at first, but now I find it perfectly perfect. 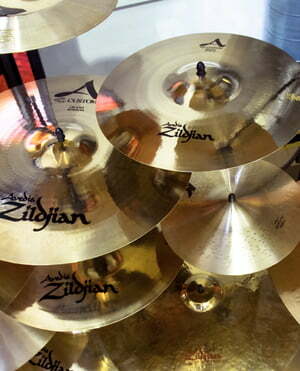 Have previously tried various "normal" HiHats; But they do not fit into a percussion set because of the volume. The response is very nuanced possible. The range of sounds is impressive. Whether with rodsticks, the palm, fingers or even fingernails: everything goes and is fun! 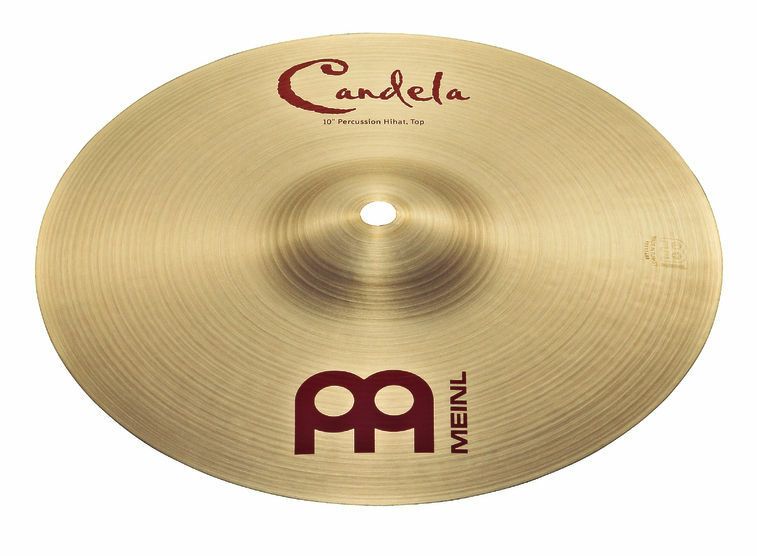 The pressure on the pedal should not be too strong, since the bronze discs are very thin and bend quickly in the middle; So nothing for coarse motorists ;-) Therefore, definitely not suitable for drumsticks! The "Meinl MLH Hi-Hat Stand Low Hight" is recommended for pure Cajonspieler because of the better accessibility; But since I play regularly in the above constellation, I did without it. Only four stars in the overall evaluation, because I find the price a bit greedy. But in the sour apple one must be bite, for the basins are, as I said, just as an alternative! They also find their place in a percussion or drums set, a sound that is both incisive and warm, with a perfect dynamic, in brief versatile and groove easy. I welcome the Thomann team for the accuracy of the recordings on the site, really very reliable! ID: 246197 © 1996–2019 Thomann GmbH Thomann loves you, because you rock!